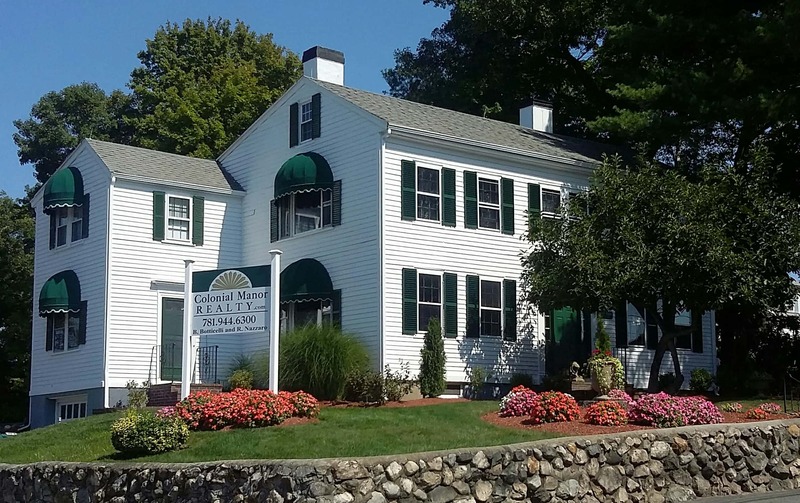 Beautiful unit, offering excellent space and location - Conveniently located south of downtown Stoneham, this home offers fabulous commutability with easy access to 93 and bus to Oak Grove, with ample space throughout, 3+ car parking per unit , all on a sizable lot. It is currently hosting a large living room/dining room, adjoining kitchen with updated appliances, 3 bedrooms and renovated full bath, Nearby Middlesex Fells trails and Spot Pond. Tenants must have good credits, reference, income. No pets, No smokers.